Strasbourg made a statement win by upsetting reigning champion Real Madrid 93-86 at home on Friday night. It is second win in as many home games for Strasbourg, while Madrid is still searching for a road win. The result gives both teams 2-3 records and part of a four-team share of the third place in Group A. Strasbourg jumped to a big early lead, but Madrid rallied with a 0-16 first-quarter run. But the hosts continued with a great offensive display in the second, and took a 51-44 halftime lead. The 51 points Strasbourg scored in the first half is the most points for the club in the Euroleague in a half, surpassing its previous record of 50. After a fine first half, Strasbourg never trailed in the second. A 13-0 run early in the third quarter opened up 64-46 lead, and the margin reached 83-63 early in the fourth. 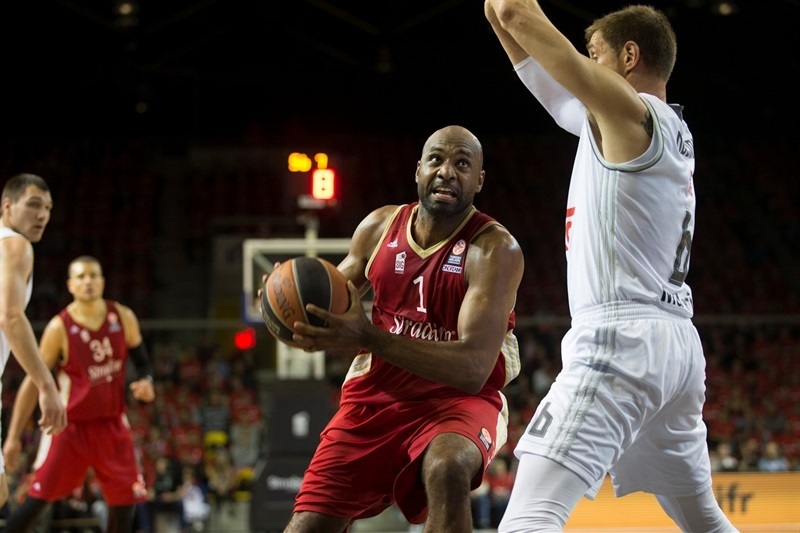 Madrid rallied after that, but Strasbourg avoided any drama for a win in which Louis Campbell paced the team with 23 points on 4-of-5 three-point shooting. 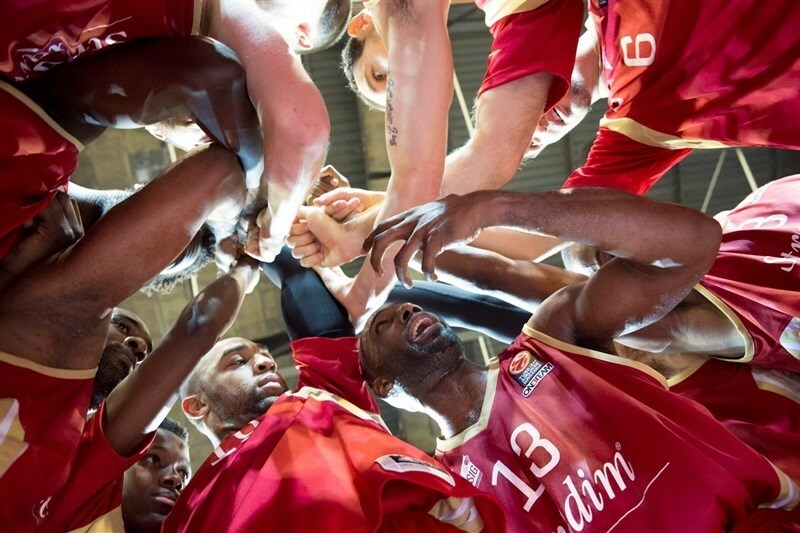 Roderigue Beubois scored 16 with 6 assists, Mardy Collins had 14, while Kyle Weems netted 12 for Strasbourg. 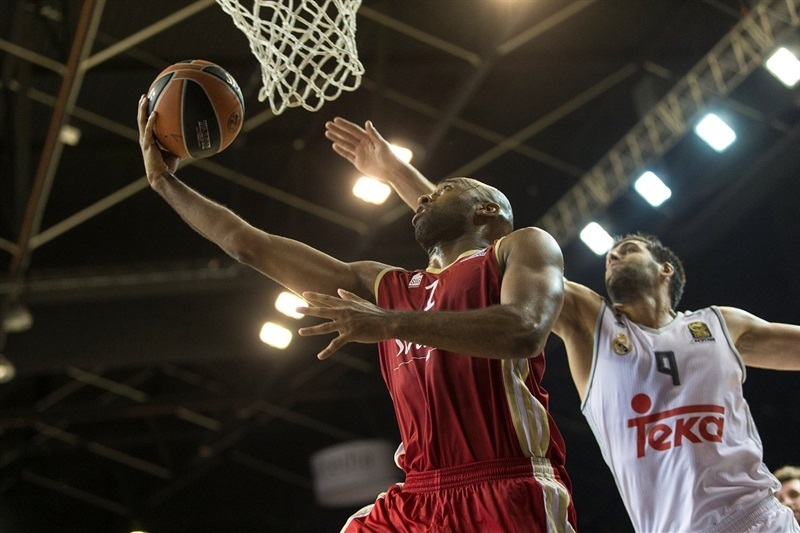 On the visiting side, Jeffrey Taylor scored 21 points, Sergio Llull had 20 points and 6 assists, while Rudy Fernandez had 17 points in defeat. Kyle Weems hit a triple on the opening possession. Bangaly Fofana added a put-back for the hosts, and Beubois drove for a dunk in the lane and a quick 7-0 lead. 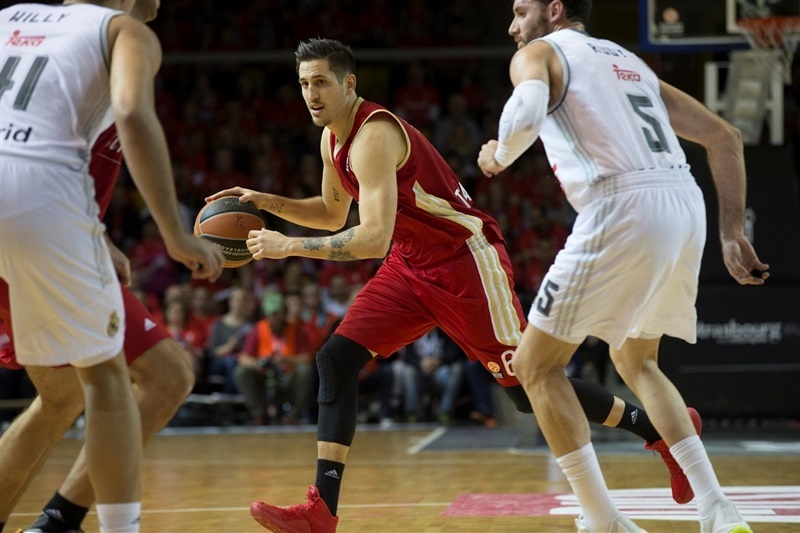 Jaycee Carroll answered with a three-pointer to open Madrid's account, but Beaubois answered with one of his own from downtown, and Vladimir Golubovic made a hook shot to give the hosts a 12-4 lead. Fernandez drove to the hoop for the visitors, but Beaubois had a three-point play that extended the margin to 15-6 after 3 minutes of play. There was more to come from Strasbourg, as Collins raced for a fastbreak layup. After free throws by Llull, a triple from Weems and a short baseline shot from Golubovic extended the difference to 22-9. 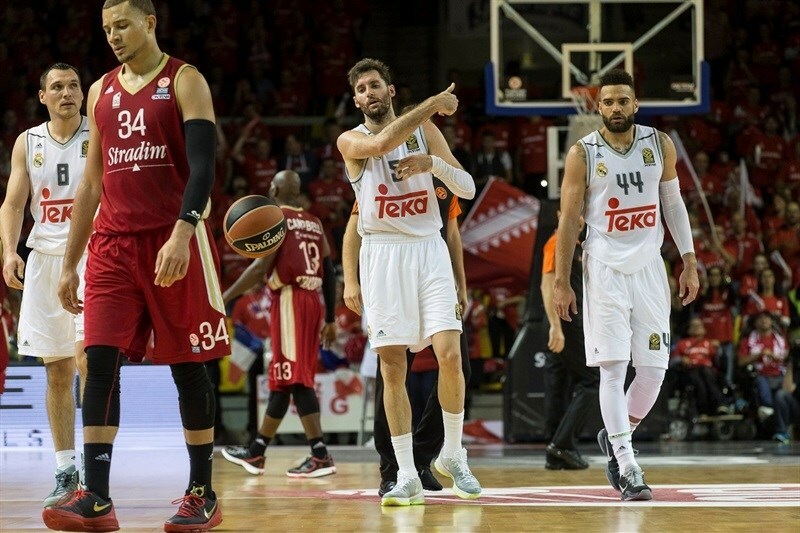 Taylor scored inside for the visitors, snapping a 10-1 run, then Llull nailed a long jumper. Now, Madrid was on a run. After free throws from Fernandez, Lull added a triple, and Fernandez raced on a fastbreak dunk, cutting it to 22-20. After a Strasbourg timeout, Fernandez added a triple, then finished another fast break with a dunk for 22-25. It took Madrid only three minutes to make a 0-16 run, which Beaubois snapped with a layup to make it 24-25 after 10 minutes. Nocioni had a put-back and Beaubois answered with a long jumper to start the quarter. Romeo Travis hit a jumper, 28-27, before Sergio Rodriguez made a fadeaway shot. 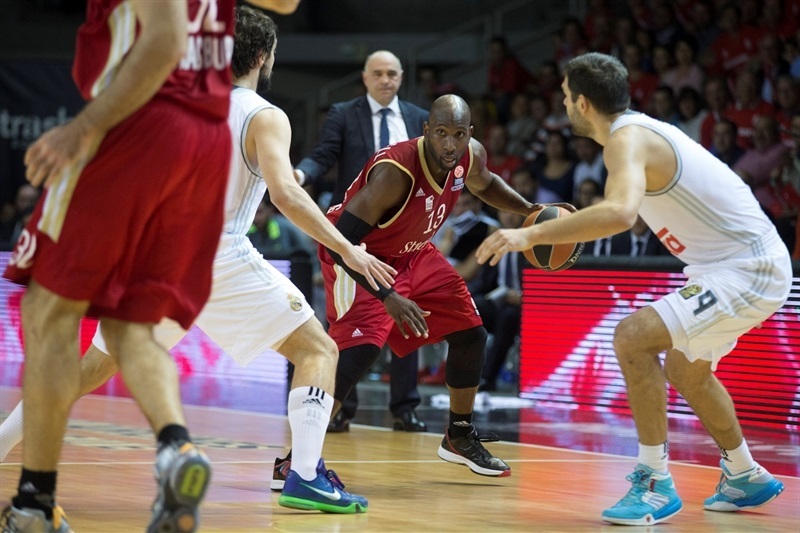 Travis scored inside, but Taylor’s big dunk put Madrid back on top, 30-31. However, Strasbourg had all the answers. Travis scored again inside, and after Rodriguez fed Willy with a behind-the-back pass for a three-point play, Campbell nailed a corner triple, 35-34. Collins had a fastbreak basket to extend Strasbourg's margin, and Campbell hit his second triple, making it 40-35. After another big dunk from Taylor, Campbell nailed his third shot from downtown. Taylor drove to make a tough runner, but Romain Duport nailed a jumper, before a tip-in from Golubovic and a jumper from Paul Lacombe jumper opened 49-41 margin. After a Madrid timeout, Llull nailed a triple, but Collins made another basket from close range that gave the hosts 51-44 halftime lead. Free throws by Llull opened the second half, but it was all Strasbourg after that. Collins and Leloup found ways to score inside, before Weems nailed a triple, 58-46. The run continued with a Leloup facilitating a fastbreak that Beaubois finished, then Leloup dished a pass to Campbell for an easy layup that made it 62-46. After a timeout, a jumper from Beaubois made it an 18-point affair, before Reyes free throws snapped a 13-0 run. Reyes added a put-back, but a driving layup from Campbell helped the hosts open 71-52 margin. Fernandez made free throws and drove to the hoop for a basket, but Campbell nailed a long two. Taylor scored on a fastbreak to cut it to 73-58, and after Leloup made a cut in the lane for a layup, Rodriguez first banked in a runner then hit a runner on a fast break that got Madrid within 76-63. 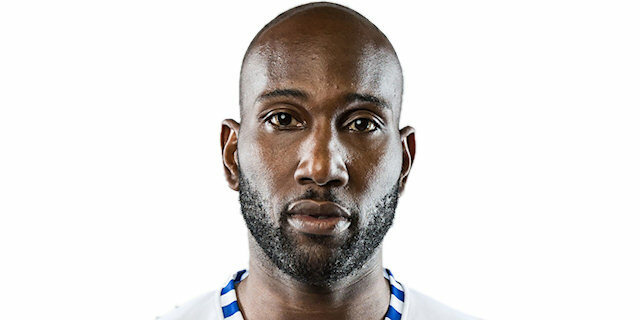 However, Beaubois made a runner to finish the quarter, giving Strasbourg 78-63 advantage. Duport made an easy layup to open the quarter, followed by a triple from Campbell that broke the 20-point barrier, 83-63. Rudy free throws were the only baskets in the next three minutes, as the scoring slowed down. Campbell’s basket restored an 18-point lead. After a Pablo Laso timeout, Taylor nailed a triple, but Weems scored an easy basket on the other end. Llull banked in a runner, and Taylor made a tough baseline jumper. Reyes drew an unsportsmanlike foul, and Taylor made a back-door cut for reverse dunk that made it 87-78 with 2:05 to go. After a timeout, however, Collins made a reverse layup that extended the margin back to 11 points. 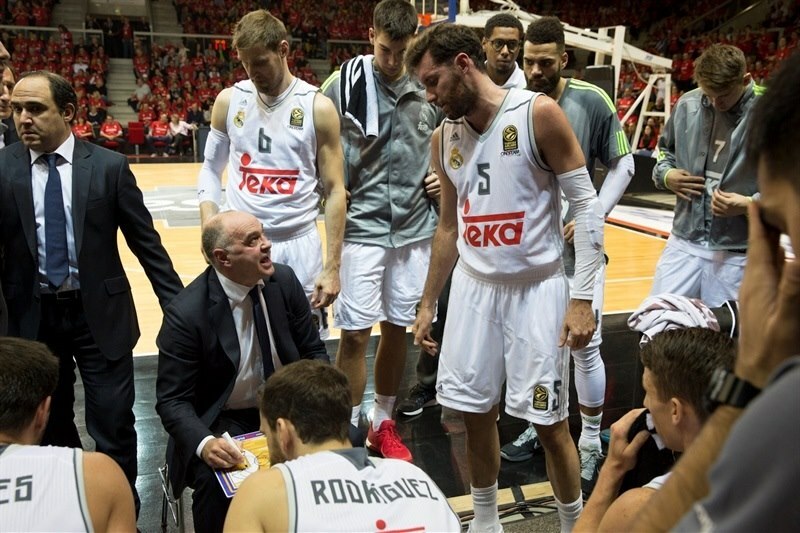 Reyes scored foul shots, and Llull hit a triple to get Madrid within 89-83 with 48 second left. But Campbell fed Collins for an easy layup on the ensuing possession, sealing the deal. "The key moment of the game is, in my point of view, the third quarter. Madrid came back strong after halftime and yet even at that time we responded. All of my players have made an impact on the game. It was necessary for everyone to be good tonight to be able to compete. This is exactly what happened. This victory is a pleasure. The win leaves us alive in this pool. The game against Belgrade will be very important." "It's not a surprise to play against a team of Strasbourg at this level. We had seen their game against Fenerbahce here. We were warned, but Strasbourg dominated us. And I had warned my players ... Maybe we would not be sufficiently prepared. When trying to come back, it was too late. 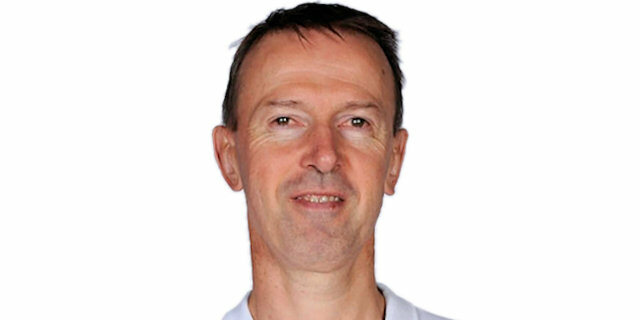 Congratulations to Strasbourg for this victory." "This victory is a team victory! We've had exceptional energy and determination. The energy the guys had was phenomenal. It was a big opportunity tonight and we did not want to pass it up. We decided to play hard and prepared for a real battle. We responded ... Each player has responded. I am proud of the team."